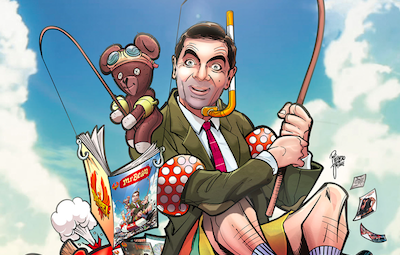 British comedy icon Mr Bean is making his way the publishing aisle thanks to the launch of a new graphic novel series. Developed by Dabel Brothers Publishing, the first issue of the new title – starring the graphic novel likeness of Rowan Atkinson’s Mr Bean – is scheduled to hit shelves in spring 2017. 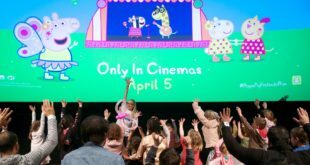 The series will be illustrated by the comic book artist Ricardo Jaime of the Glass House Graphics agency, famed for his work on titles such as Grimm Fairy Tales: Halloween 2013, FAME: Britney Spears, Unseen Justice, Immobile and Darchon. “I have been a huge fan of Mr Bean for as long as I can remember,” said Les Dabel, VP of business operations with Dabel Brothers Publishing.